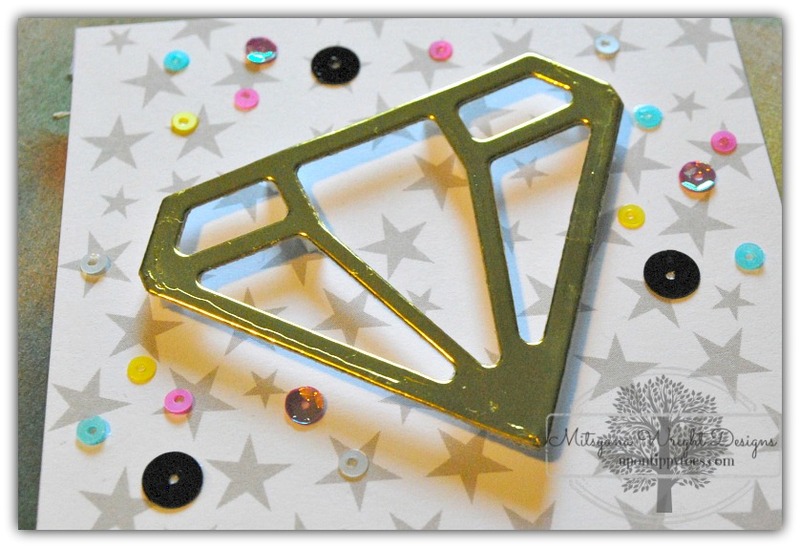 Every now and then I feel the need to GLAM it up!! Something with lots of SPARKLE and SHINE!! And everyone know that DIAMONDS are a girl's best friend!! 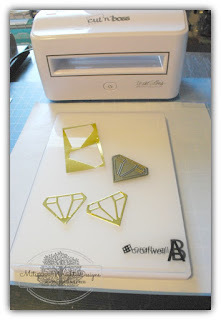 First, I cut 2 diamonds out metallic cardstock using my Cut'n'boss and Teresa Collins pocket dies. 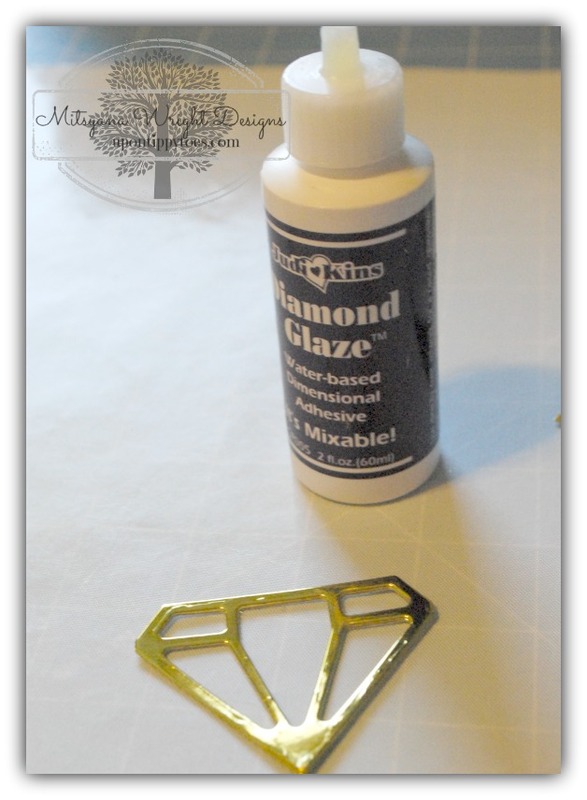 I used my Diamond Glaze to glue one diamond on top of the other. This makes it an extra thick die cut, similar in thickness to chipboard. I also used the diamond glaze to attach my sequins to my cardstock. 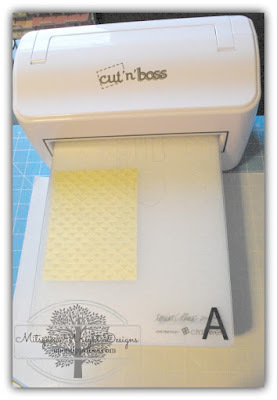 The patterned paper pictured here is 3 1/8"x 4 3/8". I cut my foam adhesive down thin enough to hide behind my diamond die cut to really make it look dimensional. 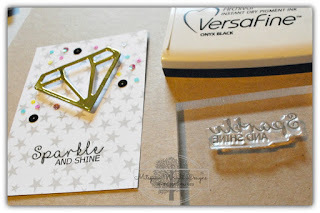 I used The Sparkle and Shine sentiment in my beYOU stamp set to pair with my diamond die cut. 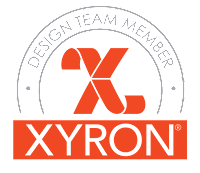 Ran my assembled card front through my Xyron Sticker Maker and adhered it to a 3 3/8"x 4 5/8" piece of black cardstock. 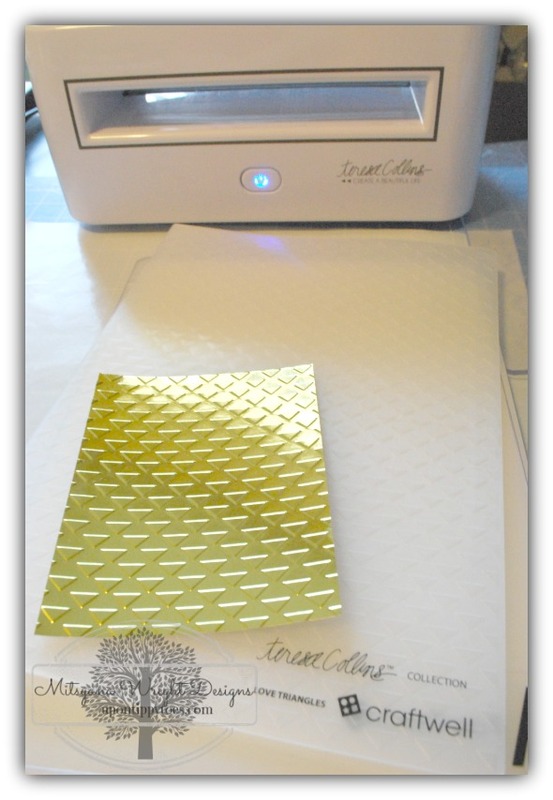 my Teresa Collins Love Triangles embossing folders. I just love the way metallic cardstock looks embossed. 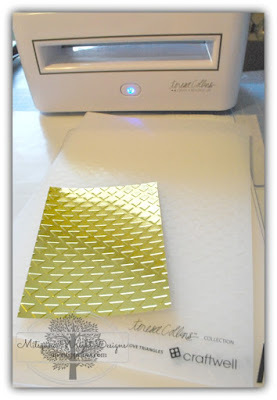 You can pretty much embossing any design into metallic cardstock and it will look A-MAZ-ING!!! 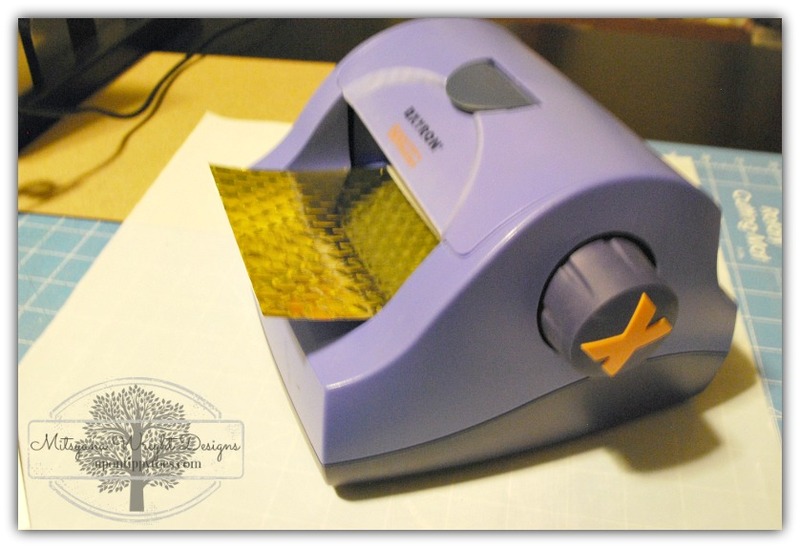 Then I ran my gold panel through my Xyron Create-a-Sticker. 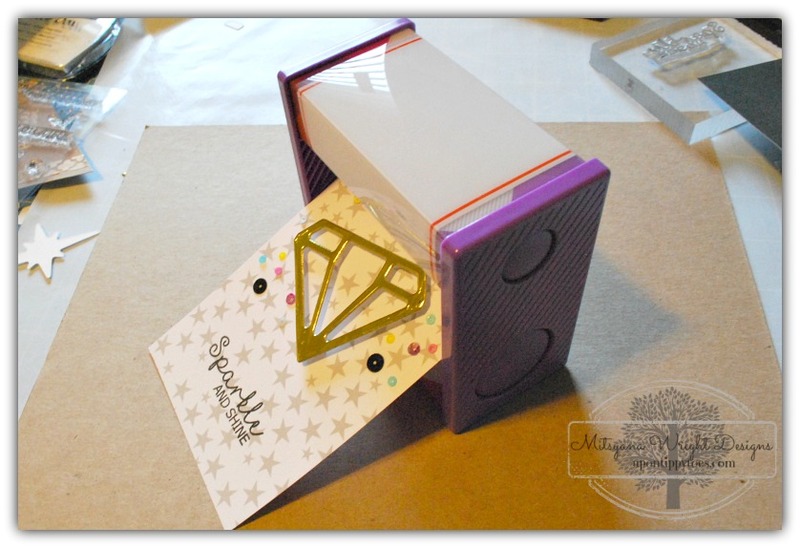 I adhered it to a 4"x 5 2/8" piece of white cardstock and then on to a standard A2 (4 1/4"x 5 1/2") sized black card base. 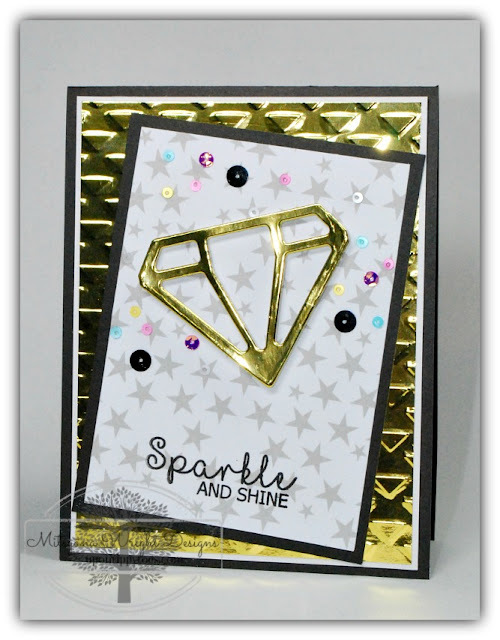 And here is my SUPER SHINY & ULTRA GLAM card!! 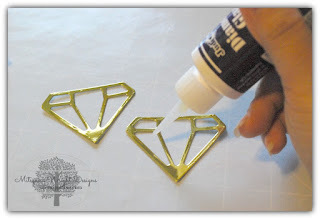 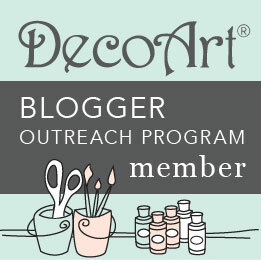 And, don't forget to experiment with metallic cardstock it makes everything FABULOUS! !